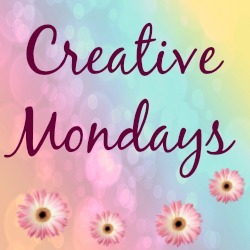 Jack Daniels Soap Dispenser: Creative Mondays Blog Hop. 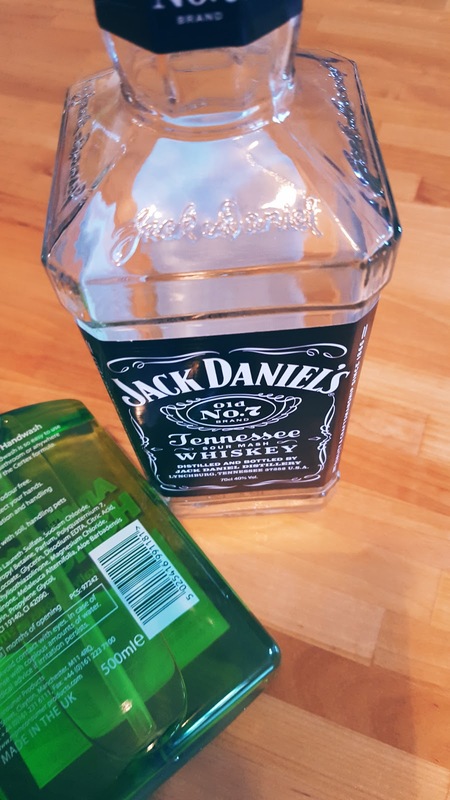 How cool are the Jack Daniel bottles? Too nice to chuck away!! 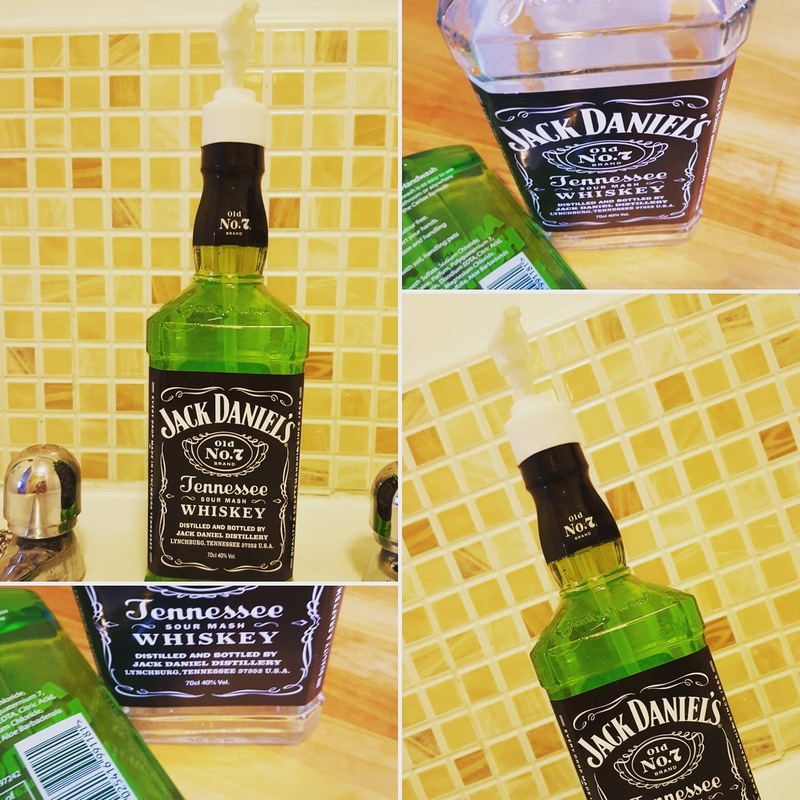 I have been painting my bathroom this week and finally getting around to making this fun and easy Jack Daniels soap dispenser with an empty Whisky bottle. 1 soap pump dispenser replacement pump (I used an old one off a bottle of soap but this one is not really long enough. You can pick a long one up on Amazon). Wash out and leave an old Whisky bottle to dry out. Pour the soap in and place the pump action lid on!! I love this, it looks great and was oh so quick to make!! 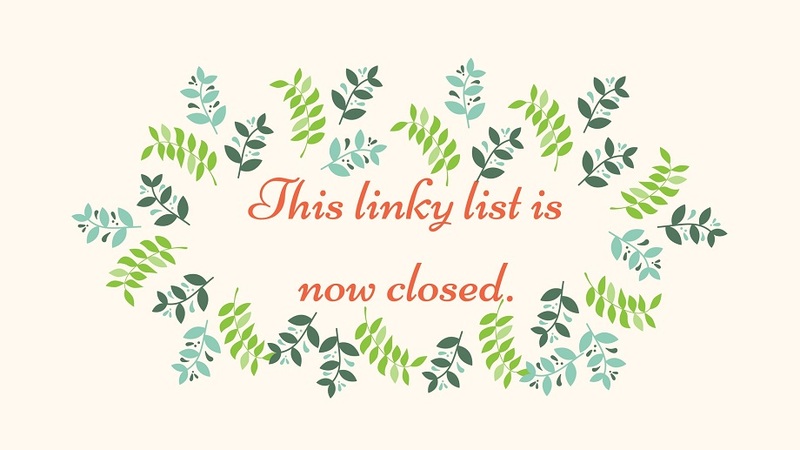 This link-up has now closed. Please hit the home button for our latest blog hops. "Orange and White Chocolate Cake…"
I am very impressed by seeing this amazing idea and the idea of using glass bottle like this for home. 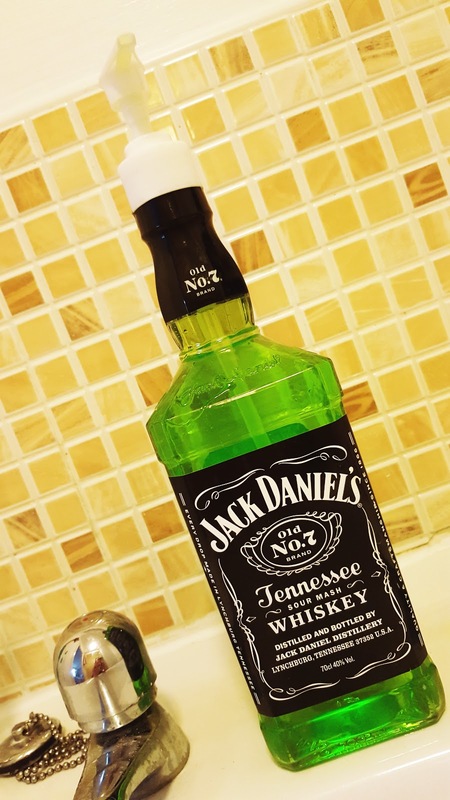 They make very smart soap dispenser with a Jack Daniel wine glass bottle, it looks very clean and shiny and every one will be amazed by seeing this wonderful idea, it is very great solution of using scrap glass bottle because everything is in the world is not useless and it proved here. 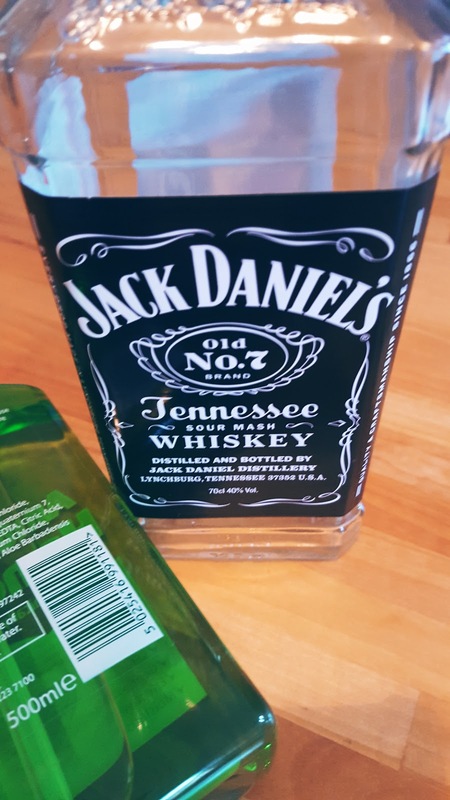 Were the bottle top and soap top the same size? What great luck! I've seen people do something similar with preserving jars put that involves drilling holes in the top which kind of put me off – this looks super simple. Thanks for party! Have a good week! This really made me chuckle, it is such a great upcycling idea and so easy, a perfect #Trash2Treasure idea and very creative! Very cool soap dispenser idea. Love it! 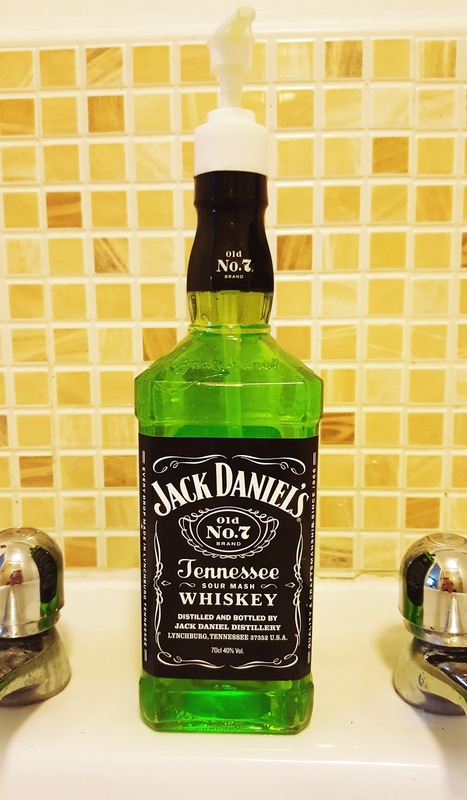 I like re-purposing things and you did a great job doing o with the Jack Daniels bottle. love the bottle craft and thanks for the party I always enjoy it. Love the idea of this, says she as she gluggs down a bottle of vodka, to do something similar! 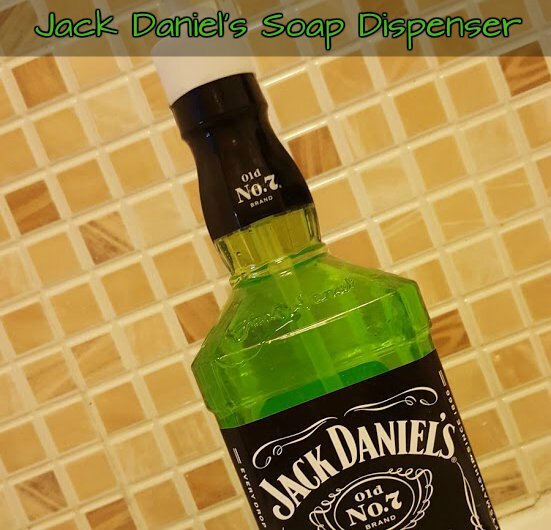 Such a funky new soap dispenser – I love it!! Thanks so much for hosting once again. Hope you have a fabulous week! I love that soap dispenser too. Have a nice week Claire and thanks for the party. Cool idea! New one for me.